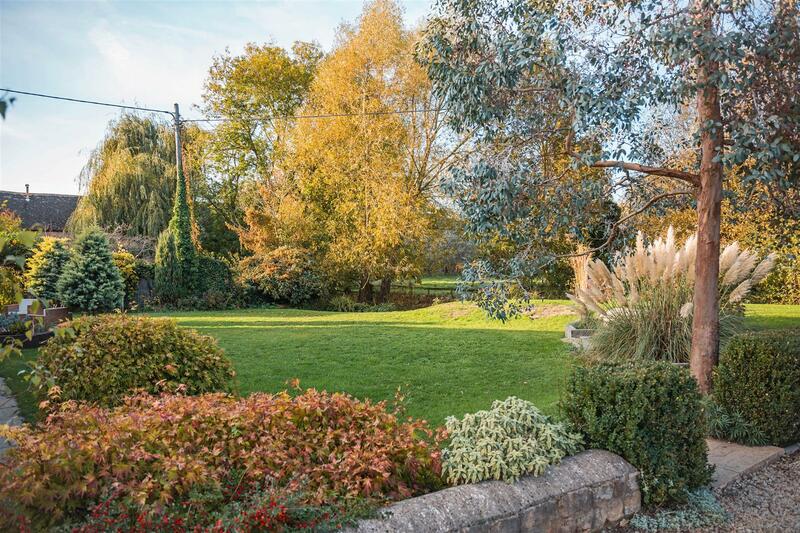 Full virtual tour available – view anytime, anywhere. 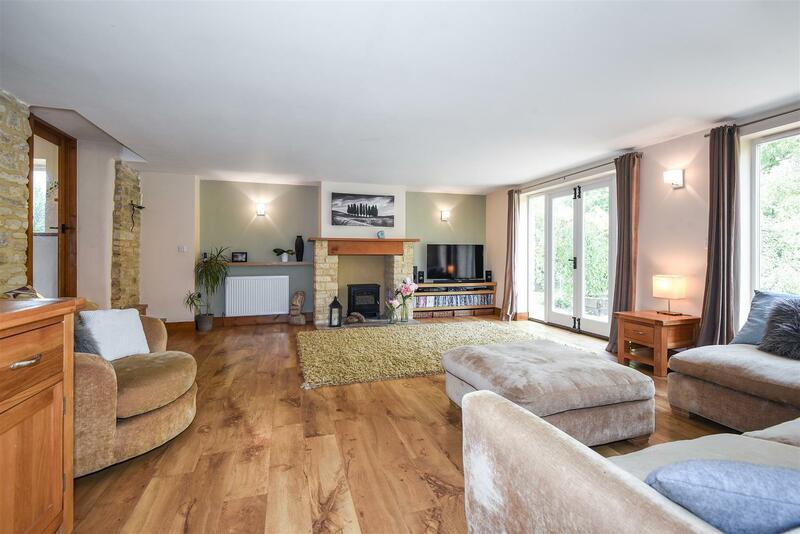 Stone built detached property with 2273 sq ft of flexible accommodation, providing spacious family accommodation, set over two floors. 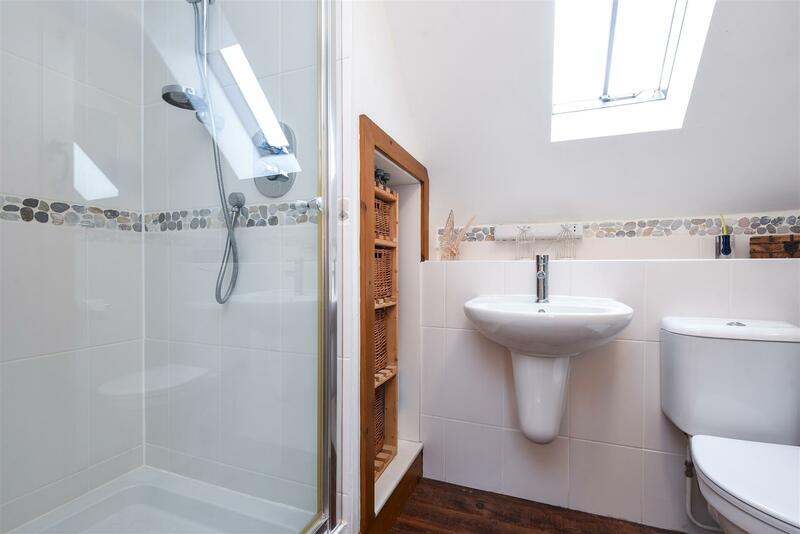 Well presented throughout with quality fixtures and fittings. 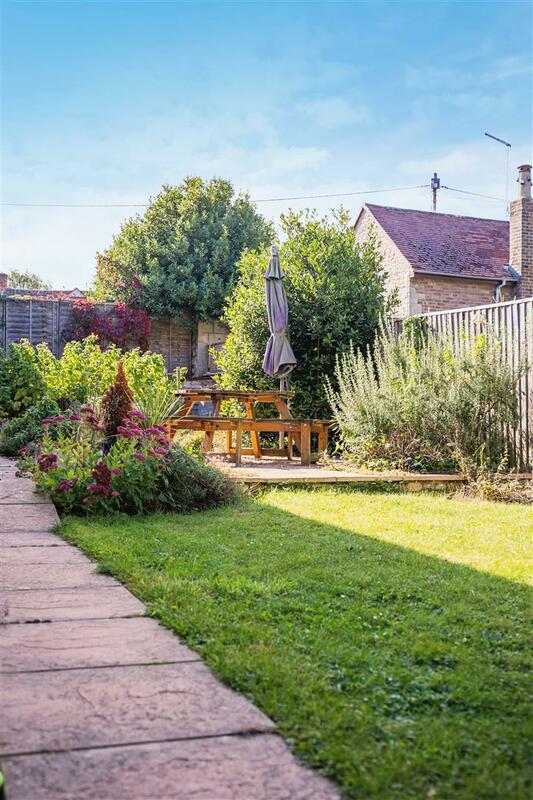 Attractive garden with stream, terrace ideal for outside dining, double carport & off-street parking. 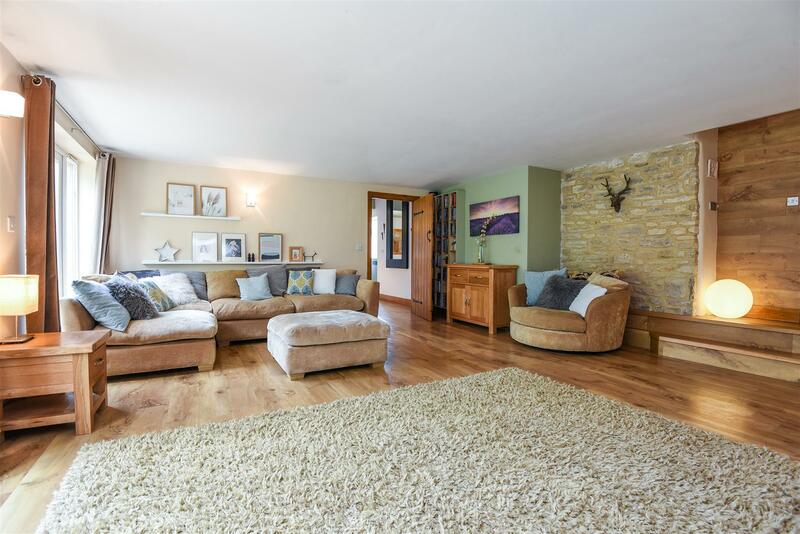 Impressive galleried entrance hall with cloakroom/boot room and staircase to first floor, leading to spacious sitting room with character features including some exposed stonework from the original barn, oak flooring, fireplace and two sets of double doors to the rear garden. 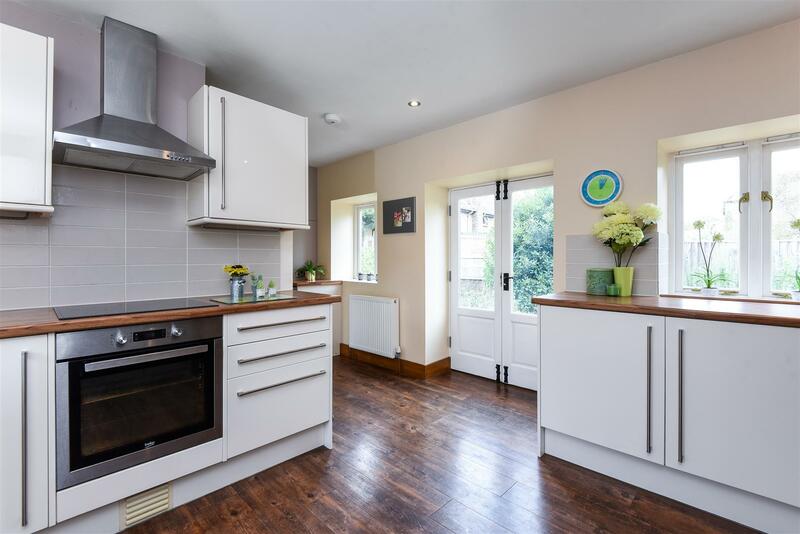 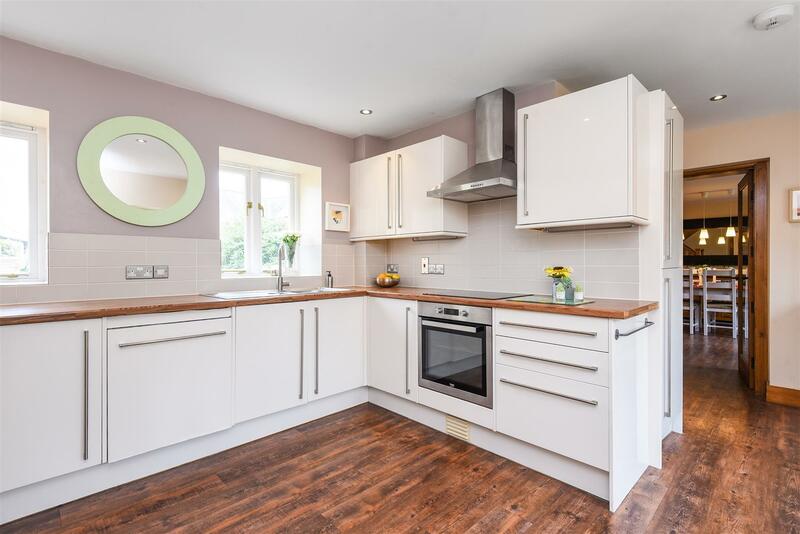 Kitchen with a good range of white fronted units, integrated dishwasher, oven, hob and extractor and further double doors to the side garden. 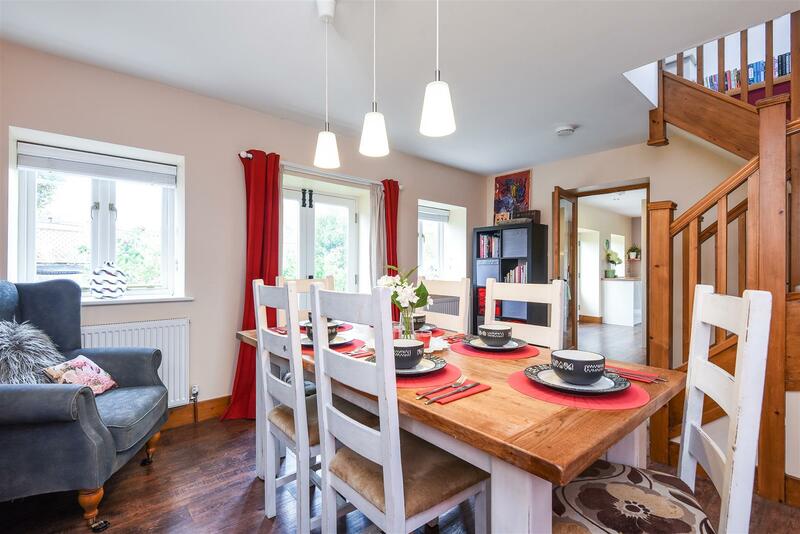 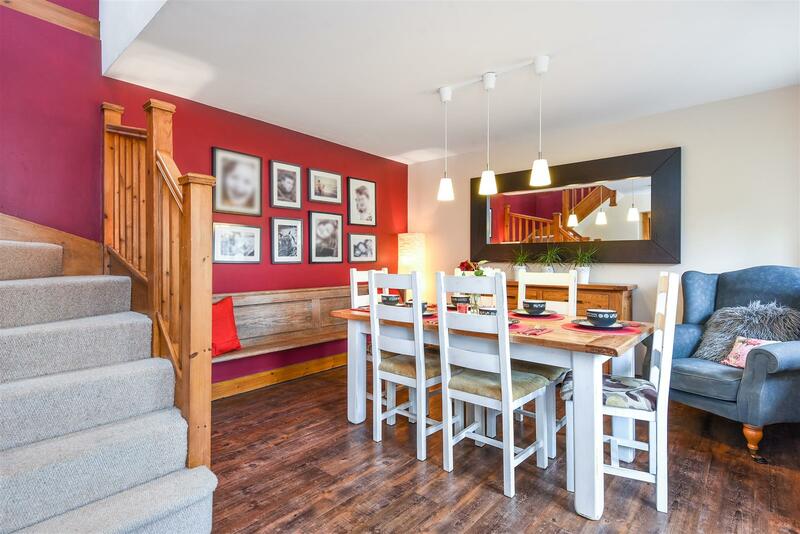 Spacious dining room with second staircase to the first floor, and further doors to the garden. 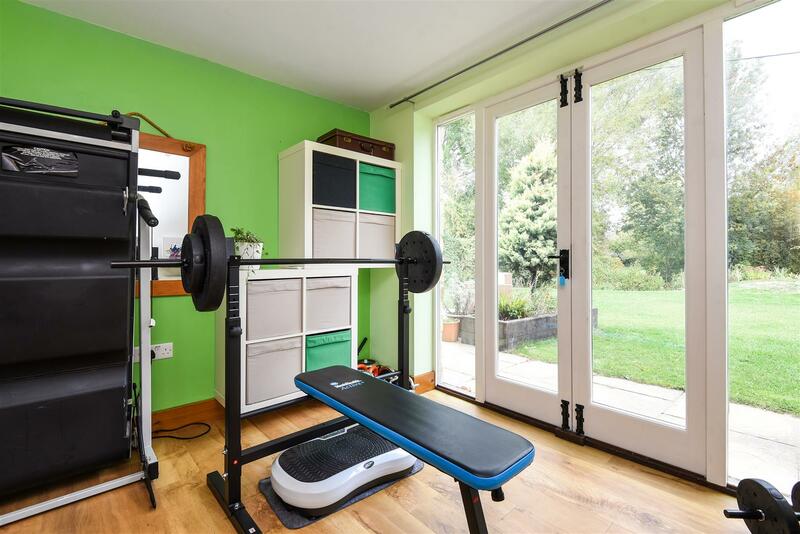 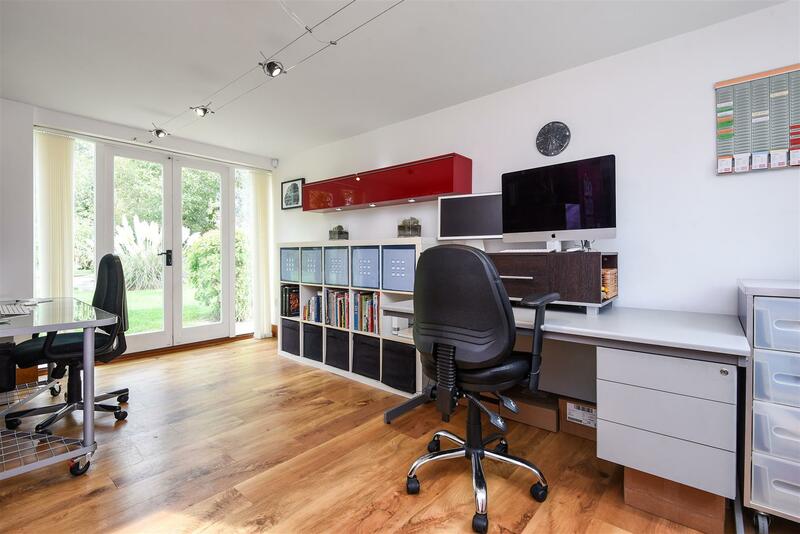 Ground floor gym/additional reception room and bedroom five, currently used as a home office. 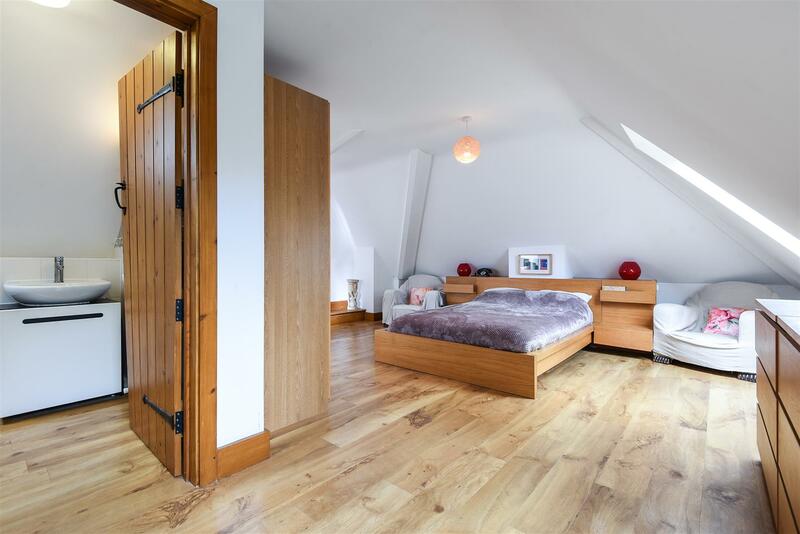 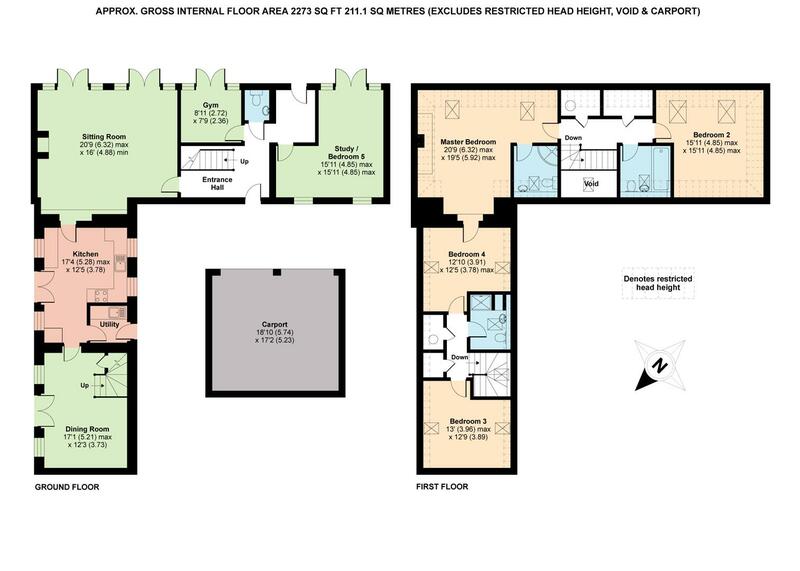 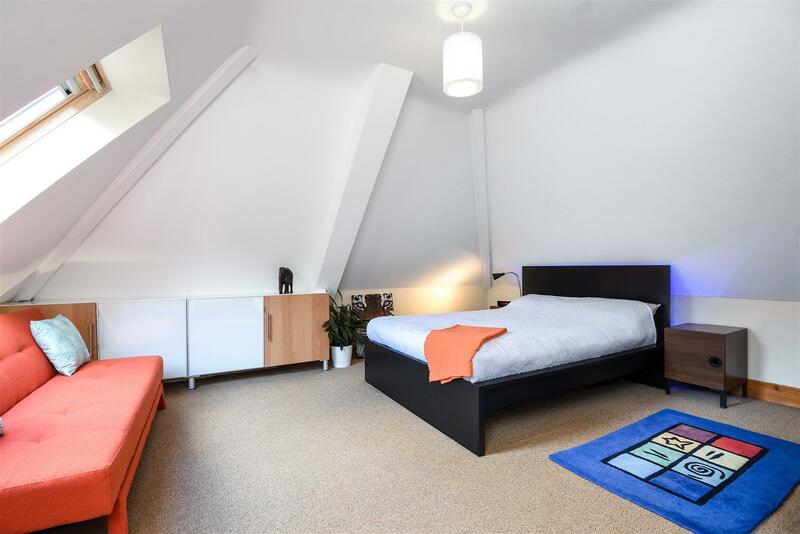 First floor master bedroom suite with en suite shower room & access to bedroom four. 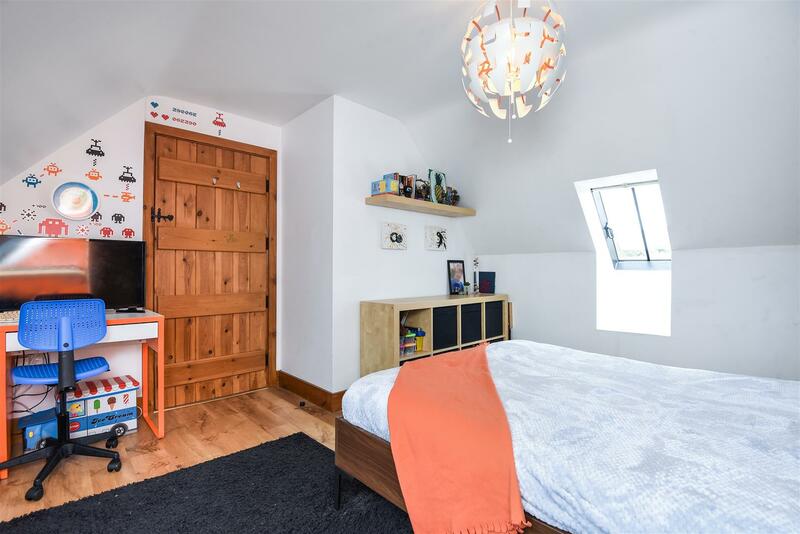 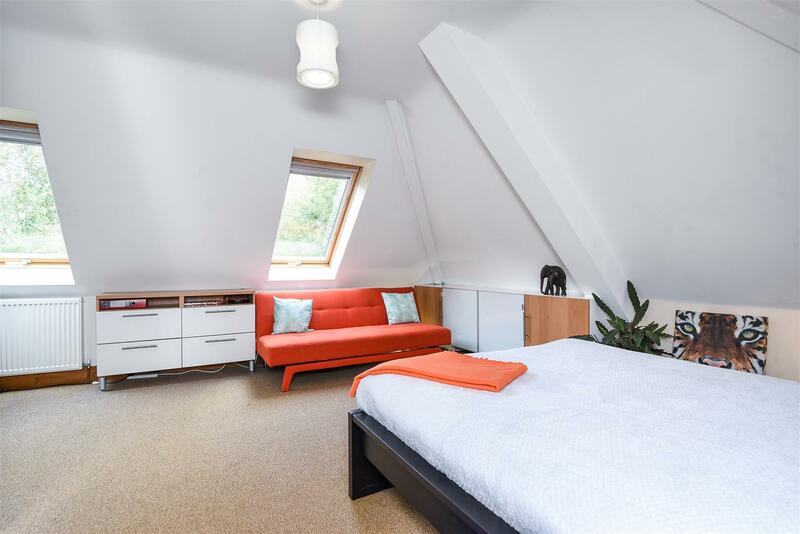 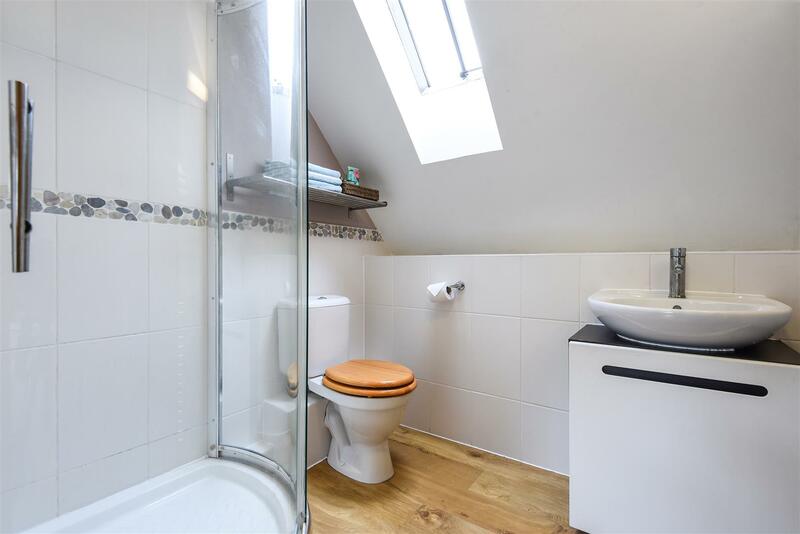 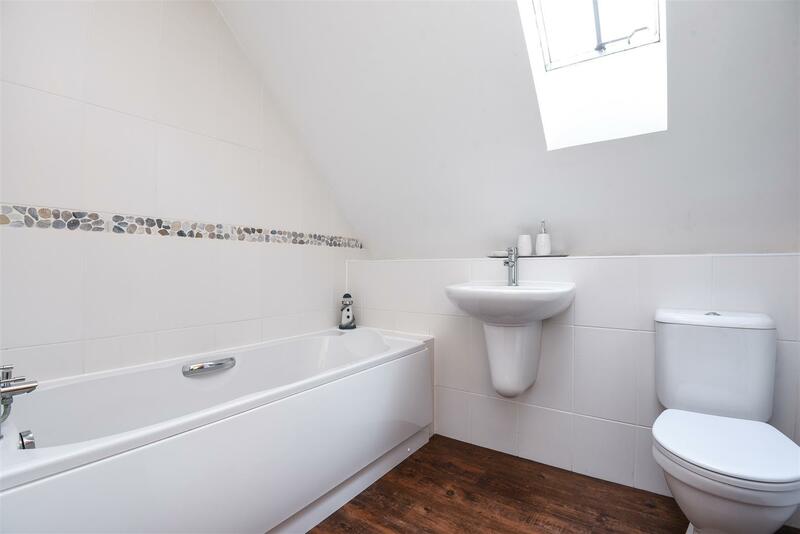 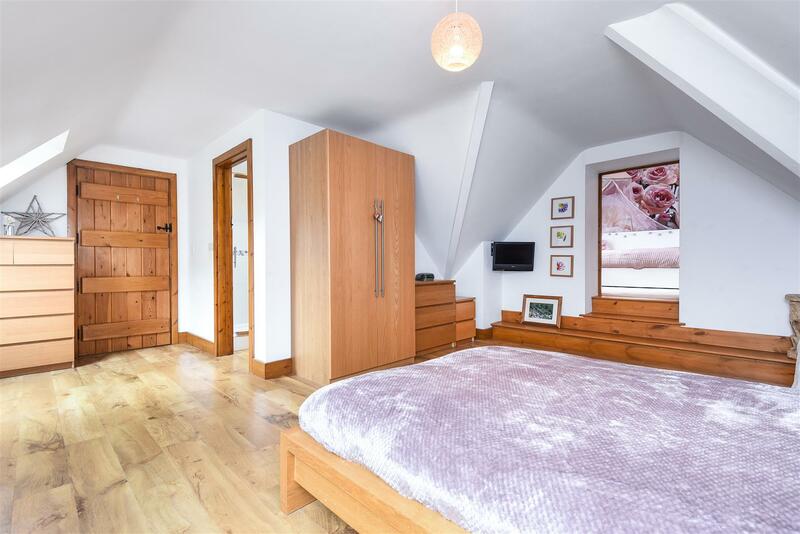 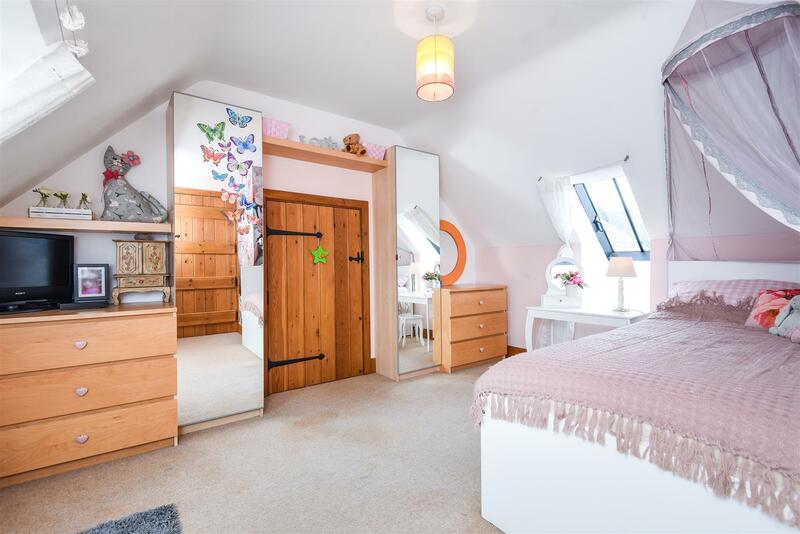 Three further double bedrooms, a family bathroom and a family shower room. 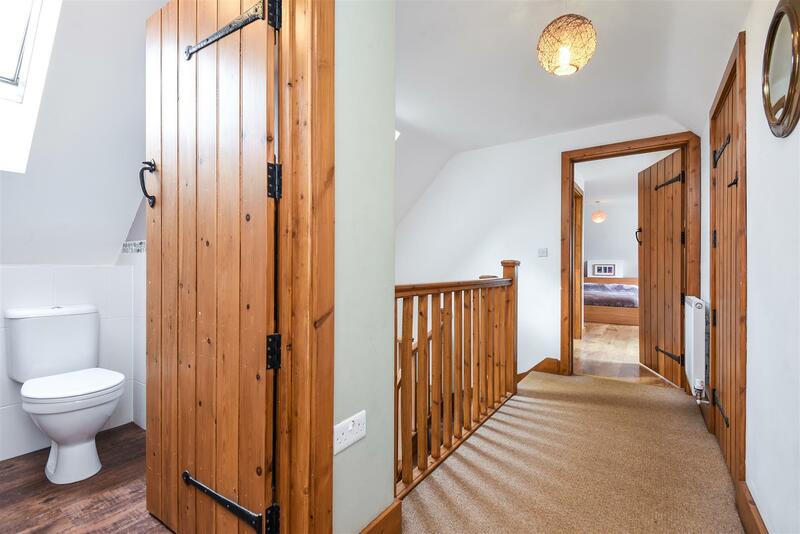 Private driveway leading to oak framed car port for two cars and off-street parking. 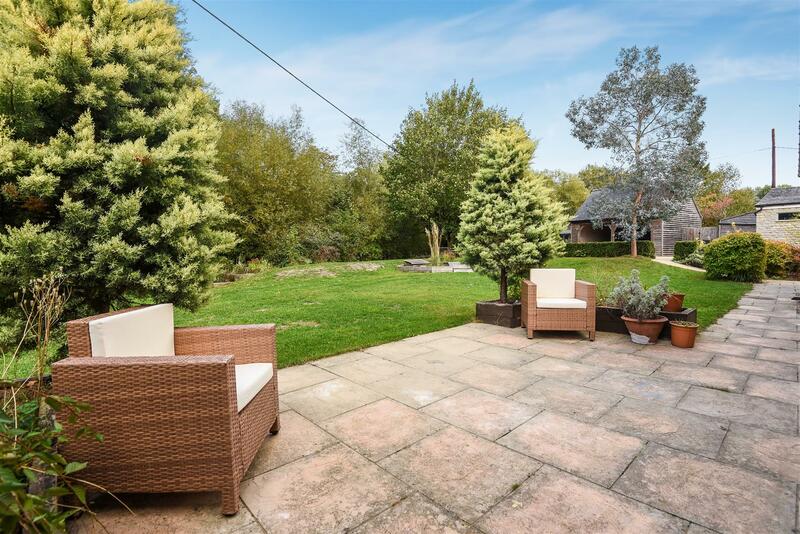 Attractive private gardens, separated into three different areas, bordering a stream, mainly laid to lawn with patio around the property, decked and gravel seating area ideal for al fresco eating and good range of trees and shrubs. 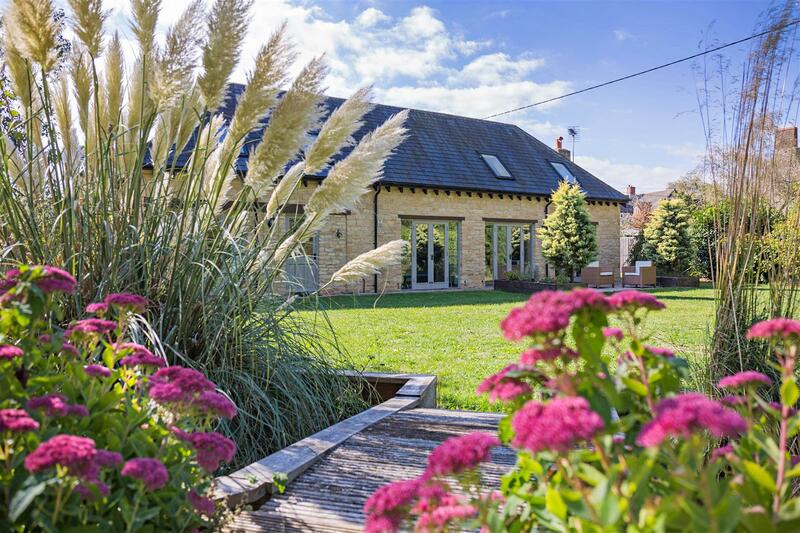 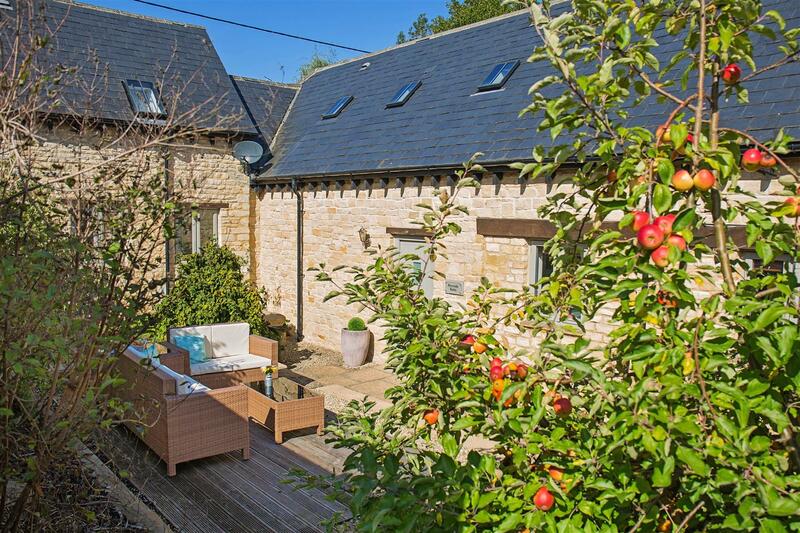 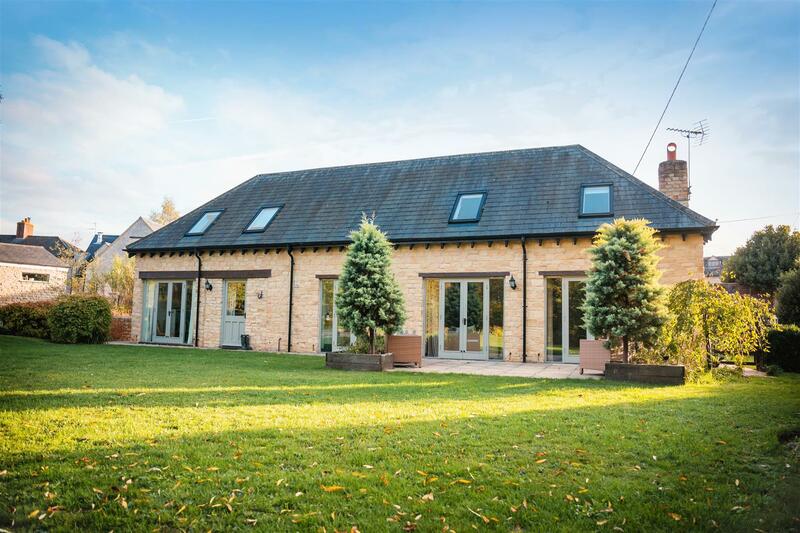 Built in 2007 from an original extended barn conversion, with oil central heating and located in the Hardwick conservation area. 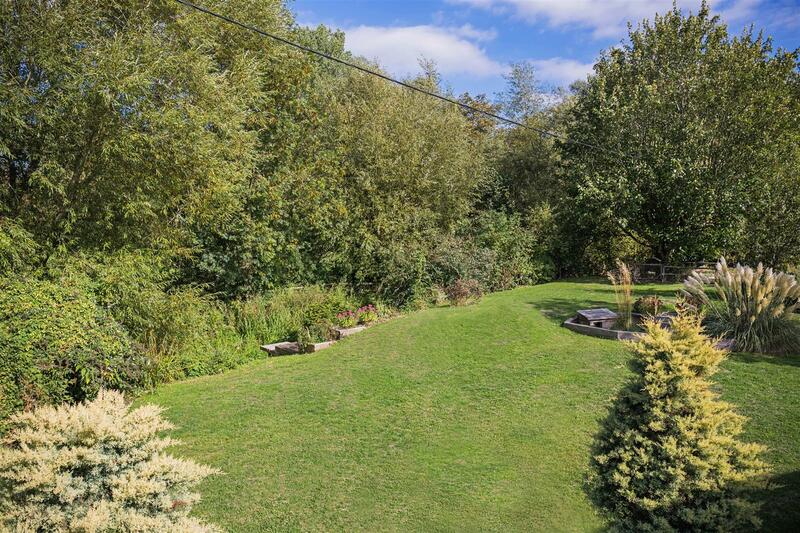 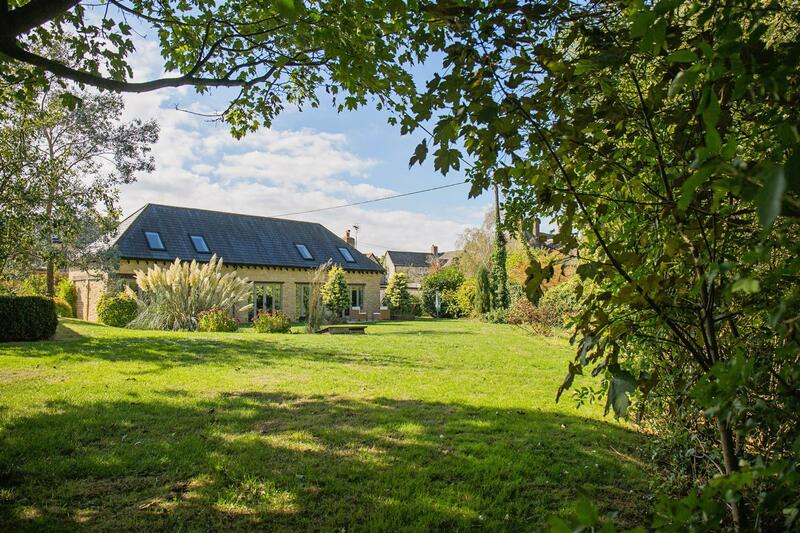 Set in a peaceful, semi-rural location with lovely rural walks, a stream diverted from the River Windrush, far reaching views and within easy reach of the A40, A34 and Hanborough station. 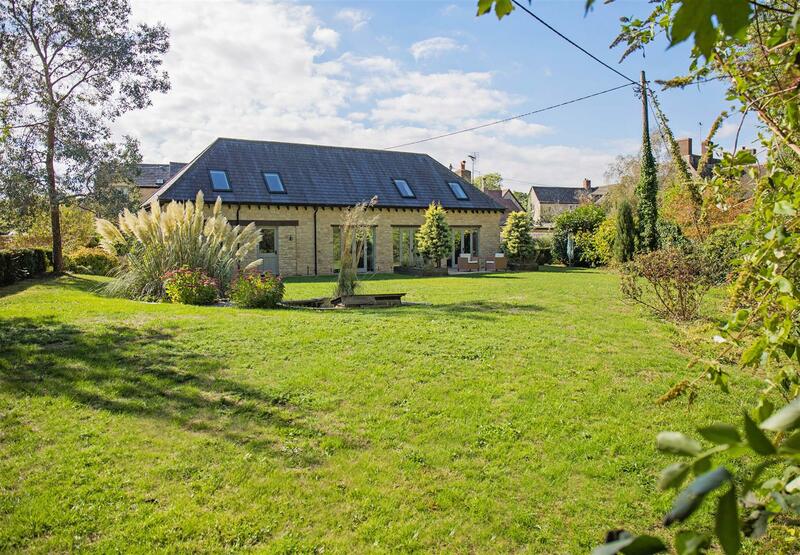 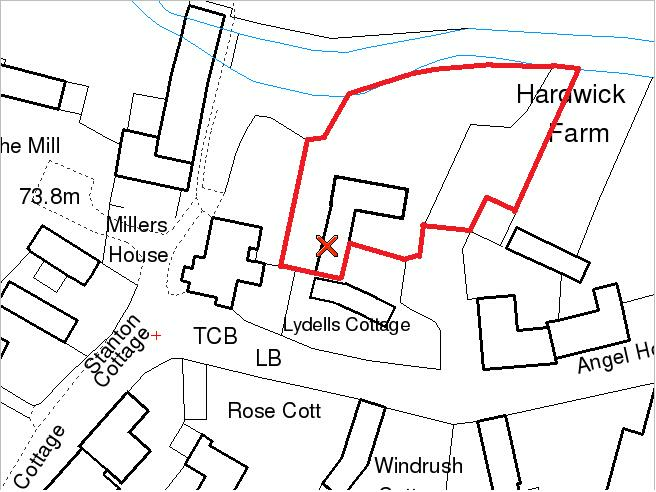 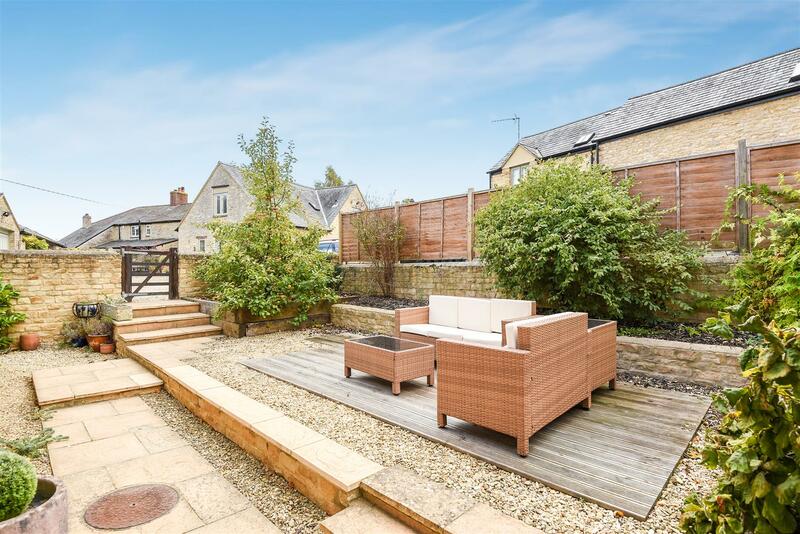 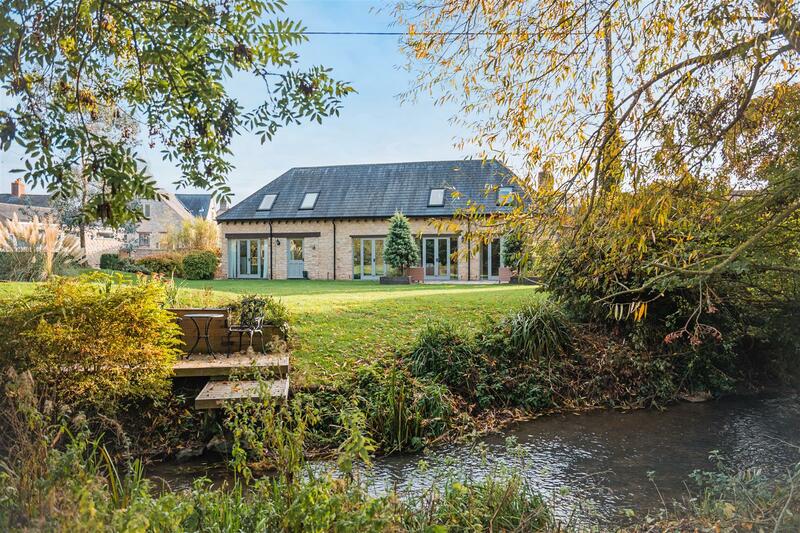 Close to the local amenities of Stanton Harcourt, Eynsham and Witney. 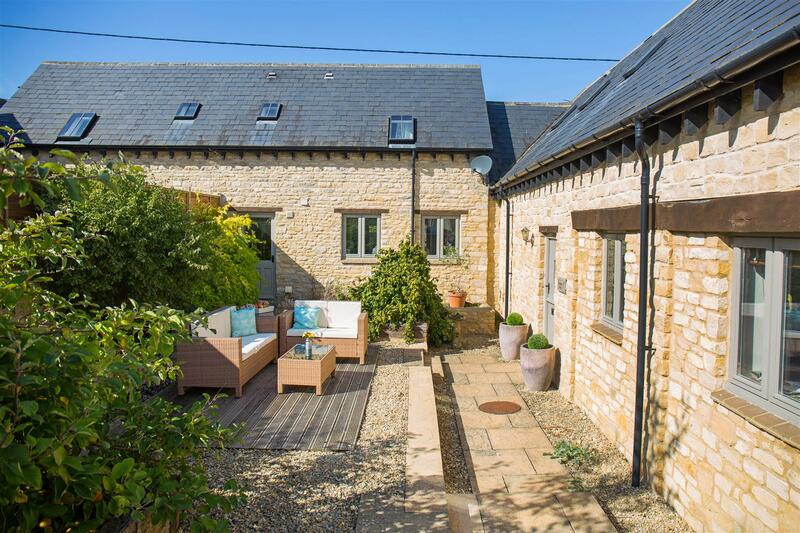 Only circa 14 miles from Oxford.